In response, Israeli media reported that a number of donors decided to halt their donations to the university – claims that appear to be incorrect: One of the donors last donated in the early 1990s, while the other asked to rescind his uncle’s inheritance, a request without any legal basis. For example, on June 14, 2016, the Israeli news website NRG published a video documenting a Breaking the Silence official telling tourists that “the settlers basically poisoned all the water cisterns of the [Palestinian] village…”. In June 19, 2016, the Turkish news website Anadolu, repeated the allegations, citing “Israeli anti-occupation organization ‘Breaking the Silence’” and adding a blood-libel claiming that a “rabbi call[s] to poison West Bank water.” PA President Mahmoud Abbas then repeated these allegations in a speech to the European Parliament (June 23, 2016), but retracted them a few days later. Similarly, Breaking the Silence did not retract its allegation regarding a poisoned water cistern, but claimed that the incident was the result of a mistranslation. 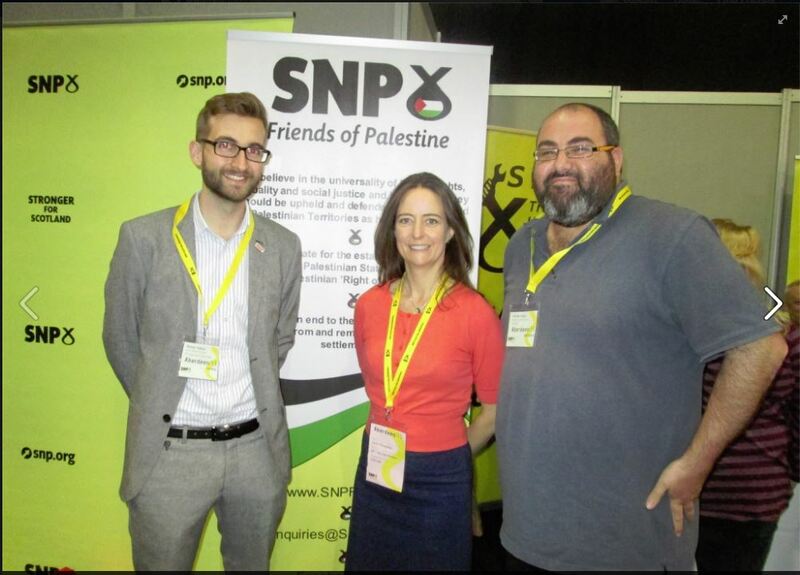 Other examples can be seen in the NGO’s international activity: In October 2015, a Breaking the Silence representative gave a number of lectures in Scotland to the SNP Party’s Friends of Palestine and to the NGO “Medical Aid for Palestinians.” The former supports a Palestinian “right of return” and BDS, while the latter was involved in antisemitic campaigns. In May 2015, a former CEO lectured to the coalition of left wing parties in the European Parliament (GEU/NGL), which supports a full boycott of the Israel. According to the NGO’s 2015 annual report, its budget was NIS 4,937,792, of which 4,893,023 were donations. Of that, at least 85% originated outside of Israel. More than half of the donations came from foreign governments: Directly from the governments of Sweden, Denmark, Netherlands, Switzerland, Luxemburg, France, Norway, and the EU; and indirectly via church aid organizations by Belgium, France, Germany, and Ireland. Private donors include New Israel Fund, Soros’ Open Society Institute and the Rockefeller Brothers Fund (which also funds Zochrot, Jewish Voice for Peace, and Who Profits).